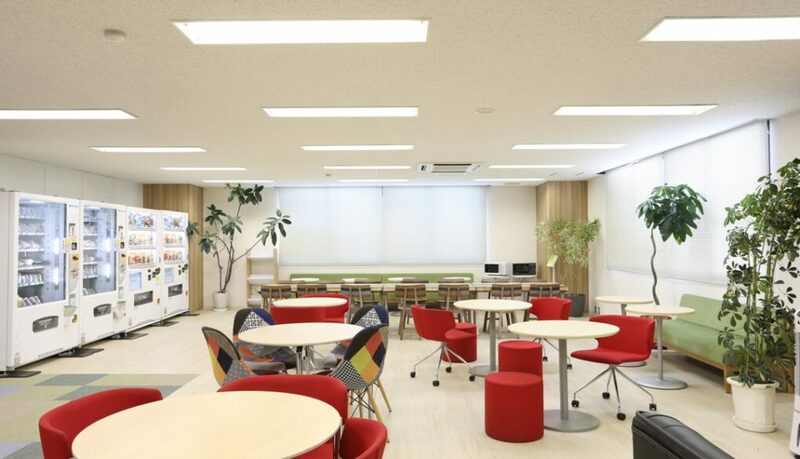 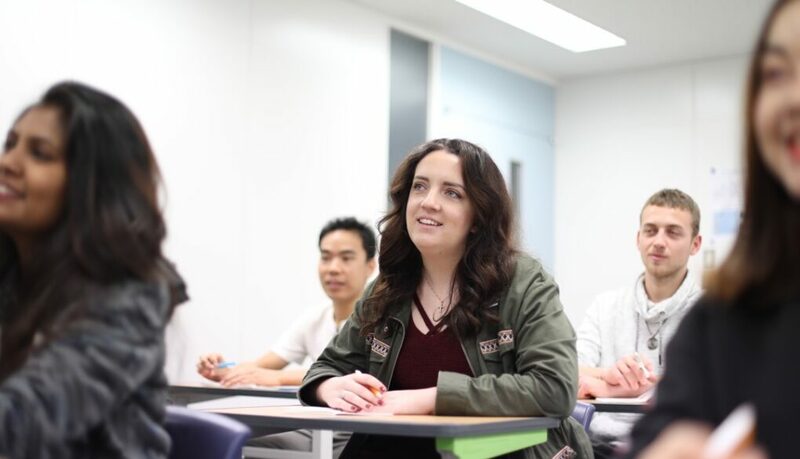 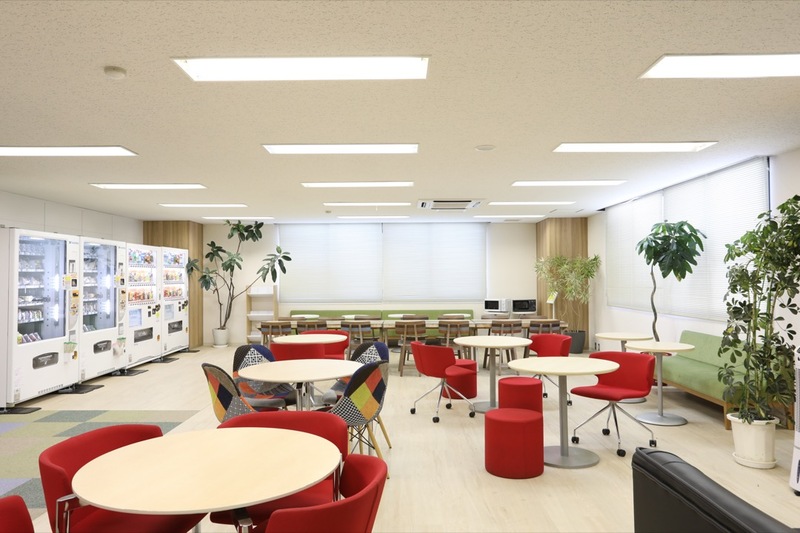 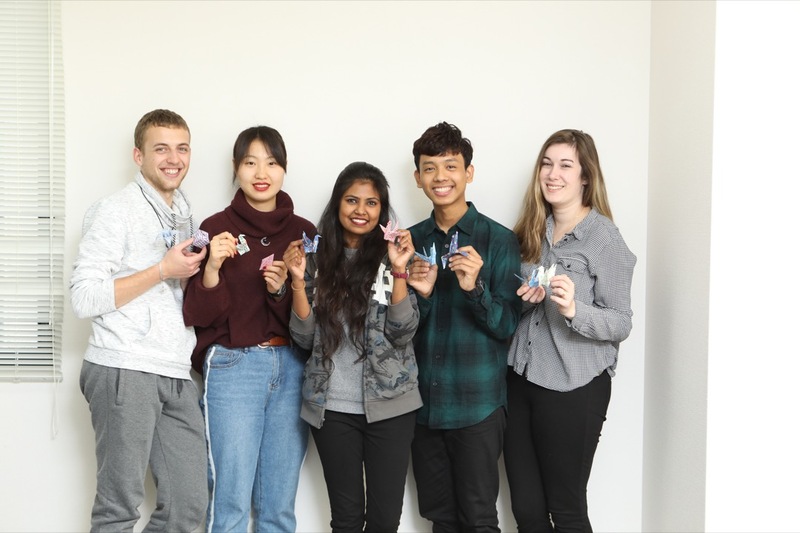 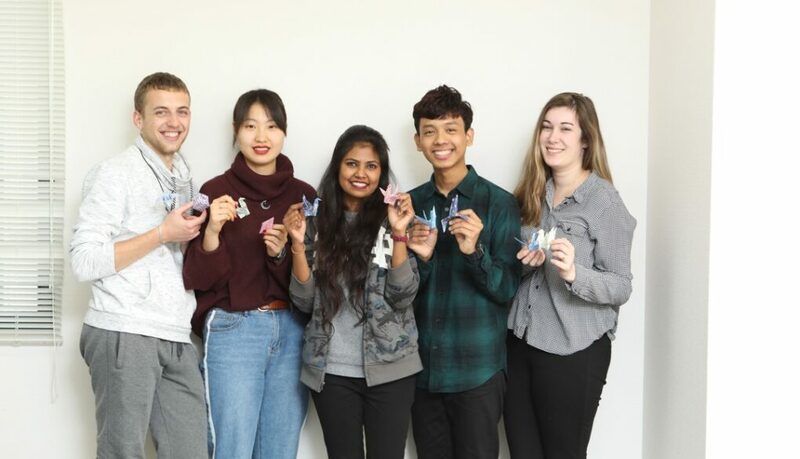 With a bright and colourful design, international student base, and friendly teachers, we guarantee that learning Japanese will be fun and easy experience. 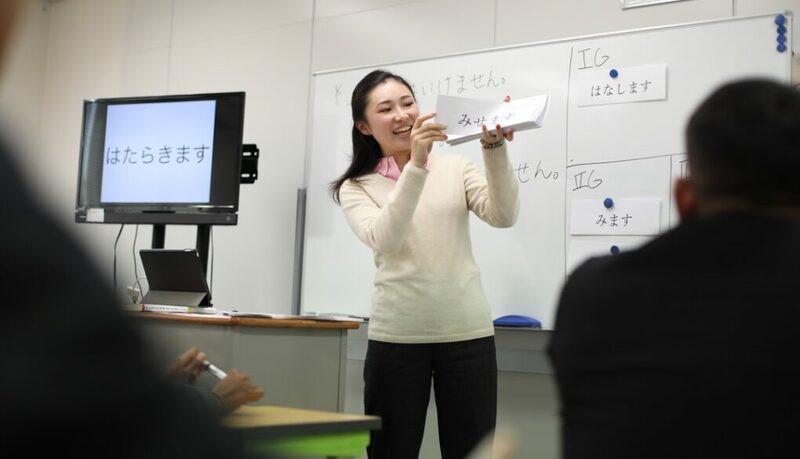 "@Gaijinpot: One of Tokyo’s longest-running schools, staff here are very knowledgeable about student life." 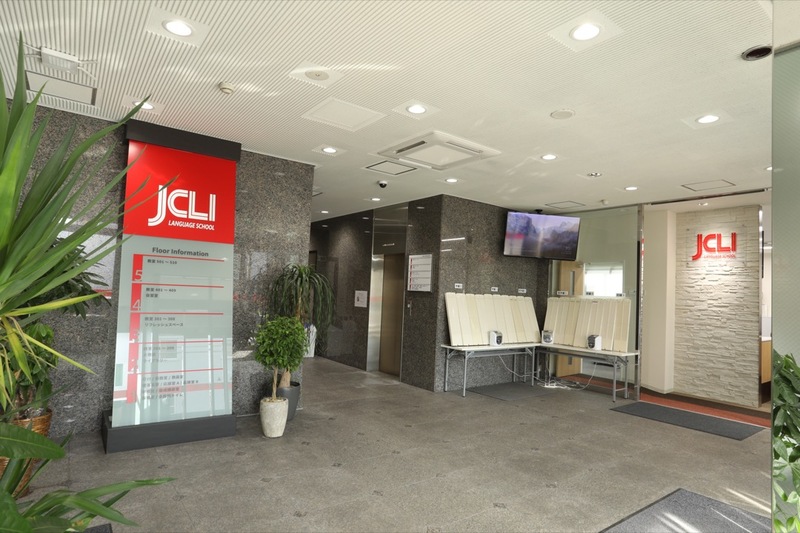 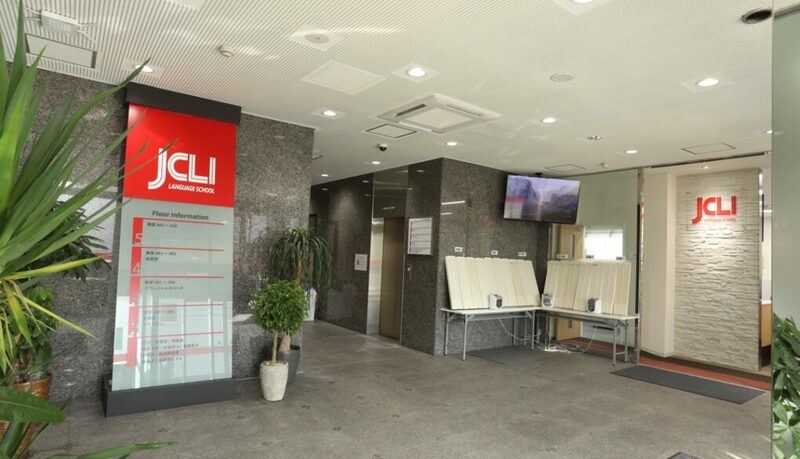 JCLI Japanese Language School has a rich history of providing a fun and friendly classes for students from around the world. 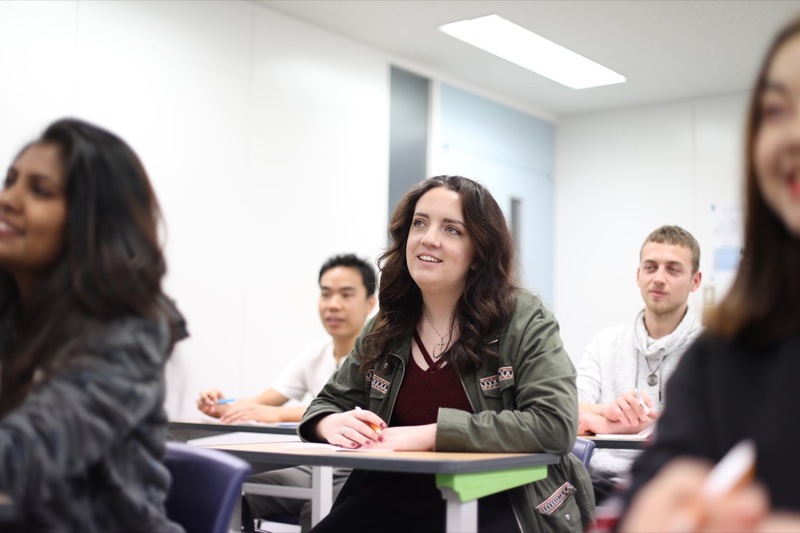 For the students’ benefit, we provide a variety of classes at different levels, allowing students to take a class that suits their present ability. 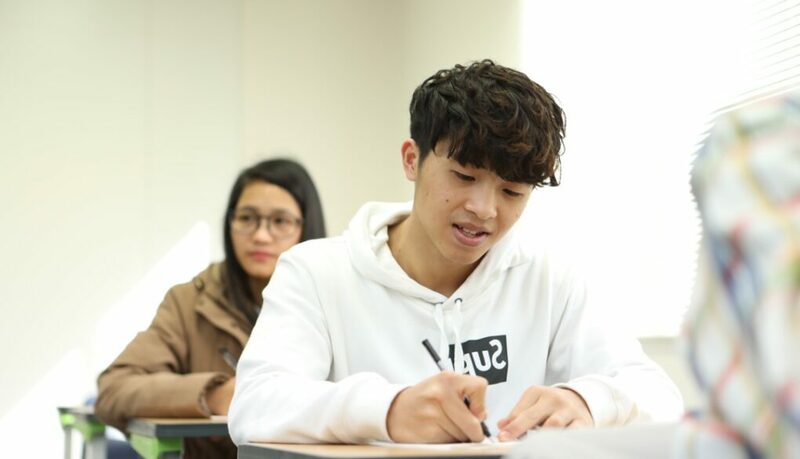 We provide full support for obtaining your student visa as well as a range of accommodation options in our student dormitory. 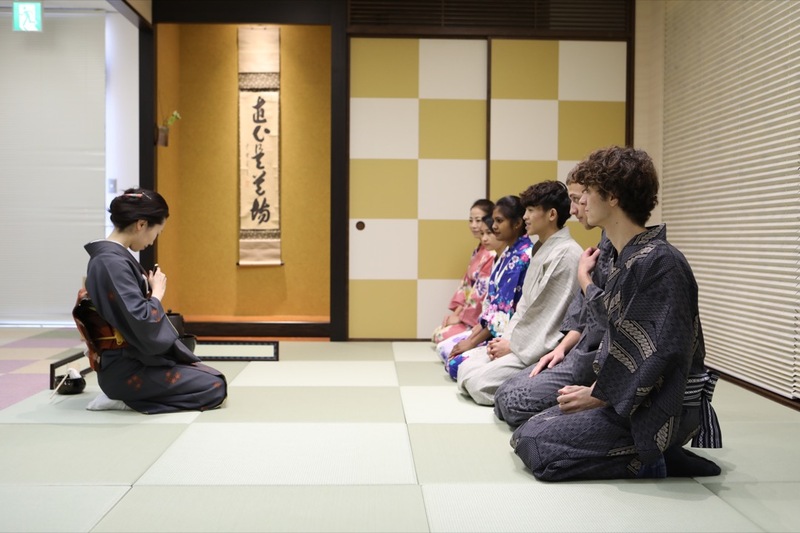 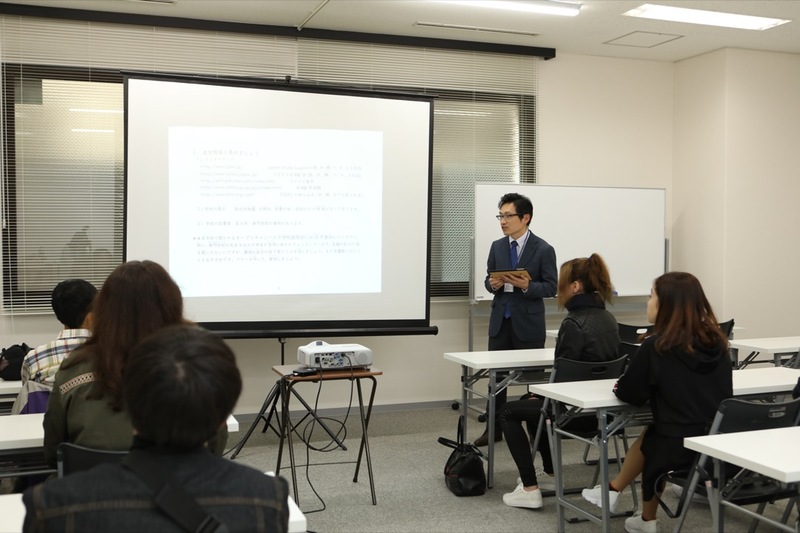 With our long-term study course, you will come to Japan on a student visa and experience all the fun and excitement of studying in Japan! 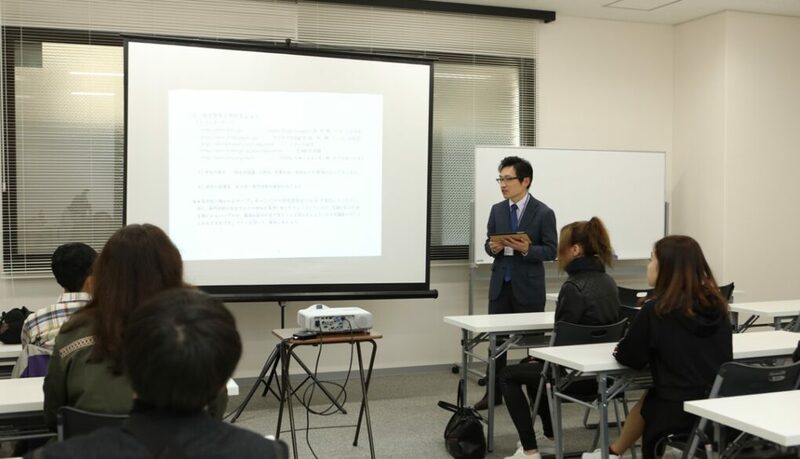 Our classes are split between either morning or afternoon classes and you will learn all of the necessary language skills from daily survival to business level Japanese that can be used in a professional environment.